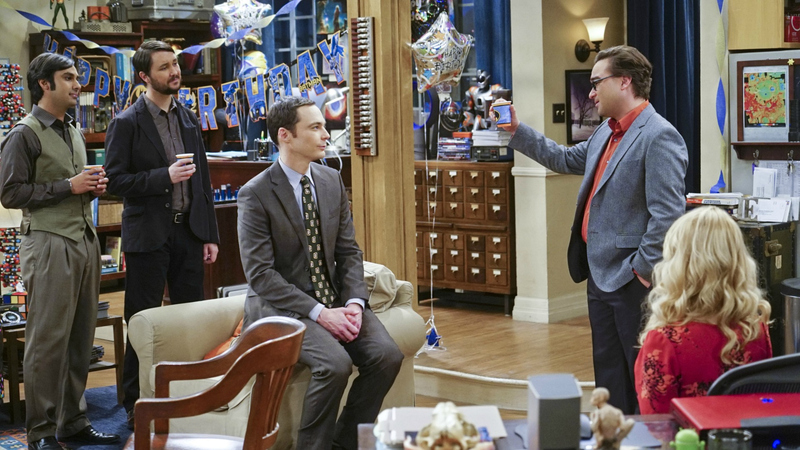 16 Moments From The Big Bang Theory Season 9 That Made Us Laugh—And Cry! What an emotional year for the gang from The Big Bang Theory! This season of The Big Bang Theory was full of incredible moments. For example, fans watched Leonard and Penny say their "I do's," Sheldon and Amy took their relationship to the next level, and Bernadette revealed some special news about a new addition to the circle of friends. But, life wasn't always so sweet and between the laughs and good times, there were moments of heartbreak and tears. Click through to relive all the times that made us smile, laugh, and cry from Season 9 of The Big Bang Theory!